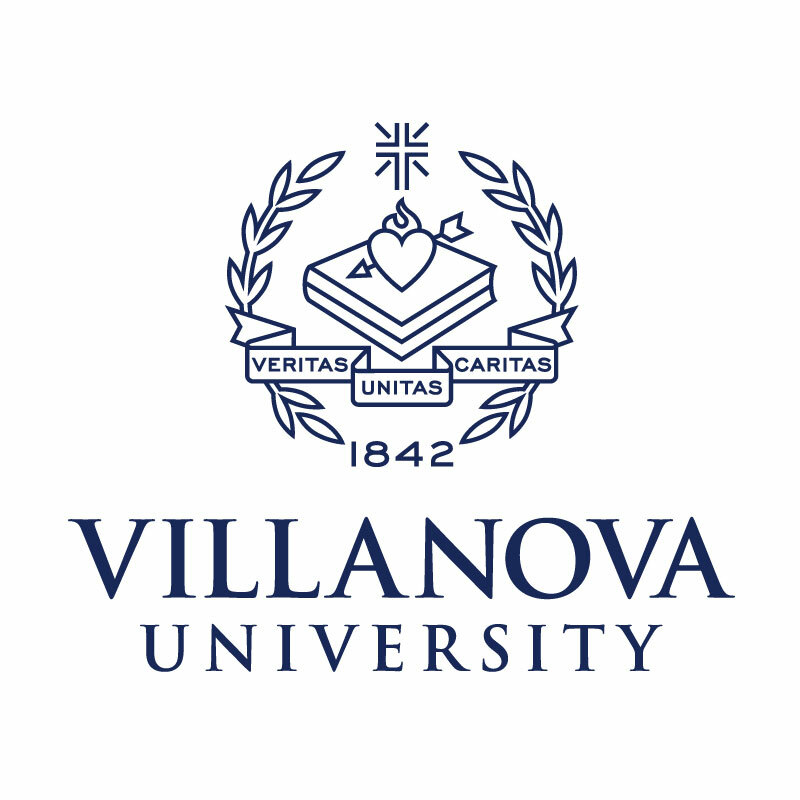 Villanova University’s College of Engineering is committed to an educational program that emphasizes technical excellence and a liberal education within the framework of the University’s Augustinian and Catholic traditions. As a community of scholars, we seek to educate students to pursue both knowledge and wisdom, and to aspire to ethical and moral leadership within their chosen careers, their community, and the world. We at Villanova truly enjoy partnering with other KEEN universities to amplify resources. In the network, there are hundreds of professors, staff members and students interested in learning and applying the EML principles to the development of a mindset. They share, give, and most of all, collaborate. KEEN helps put all of Villanova’s great work — to work. "Being part of KEEN is about being engaged in a partnership with people who really care. They care for your institution; care about what you’re doing; but most importantly care about nurturing students that are well-educated and ready to tackle the kind of problems they face in the world." Project to design a bridge, dam, and water tower for specific locations.